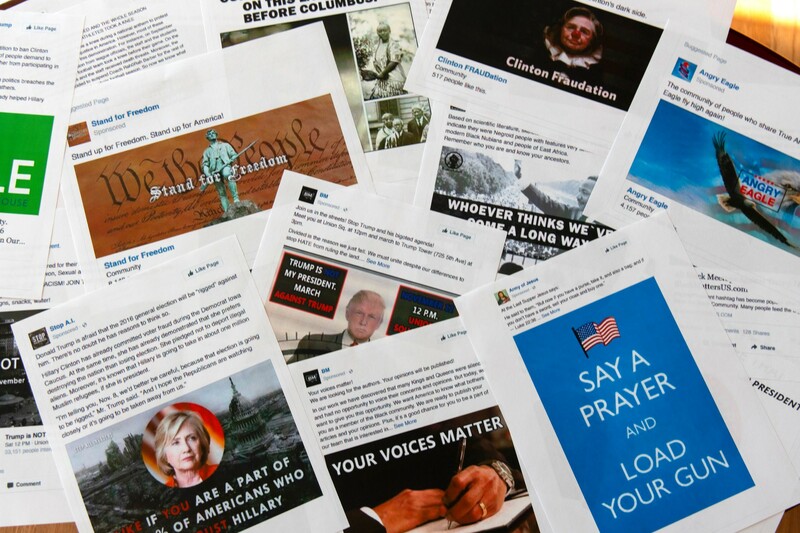 The project’s latest report, “Challenging Truth and Trust: A Global Inventory of Organized Social Media Manipulation,” was covered by McClatchy, the Washington Post, and other outlets. Russia’s social media blitz to influence the 2016 U.S. election was part of a global “phenomenon” in which a broad spectrum of governments and political parties used Internet platforms to spread junk news and disinformation in at least 48 countries last year, an Oxford University study has found. 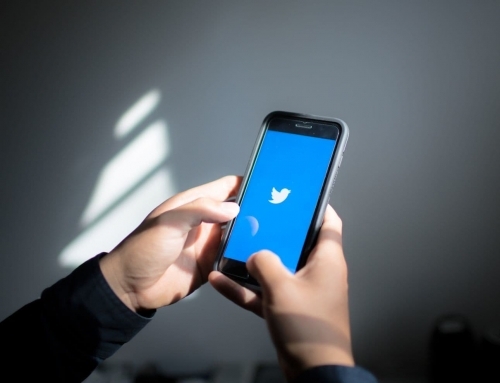 Including U.S. government programs aimed at countering extremists such as Islamic fundamentalists, about $500 million has been spent worldwide on research, development or implementation of social media “psychological operations” since 2010, the authors estimated. A new report from the Oxford Internet Institute (OII) at Oxford University, has found that despite efforts to combat computational propaganda, the problem is growing at a large scale. 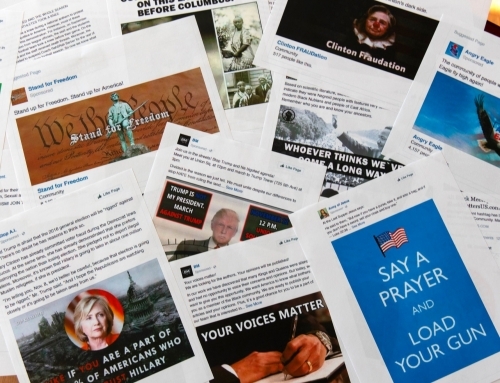 The Oxford Internet Institute published a report last week that found evidence of formally organised social media manipulation campaigns in 48 countries, up from 28 last year. 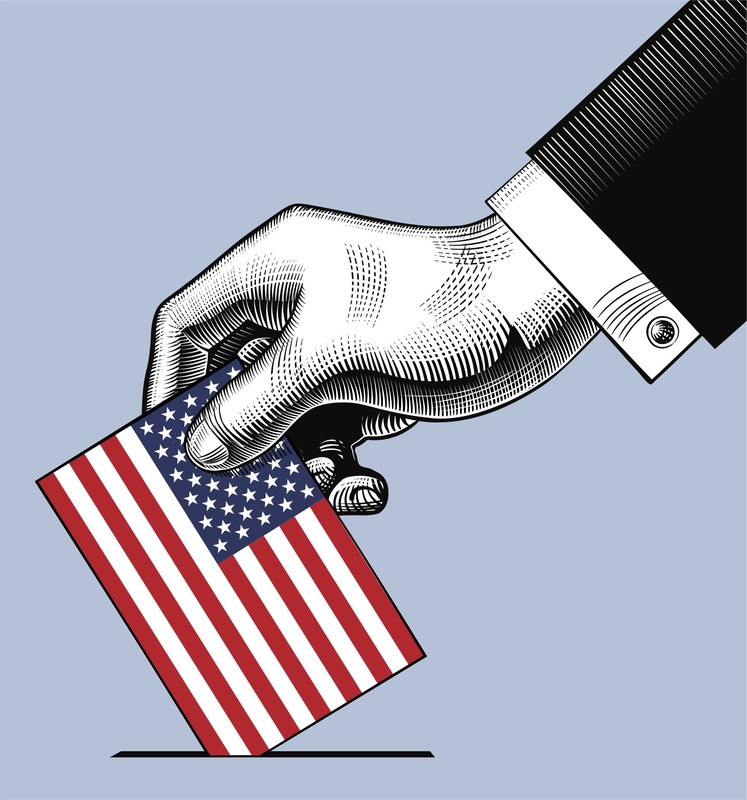 It said that in each of the countries there was at least one political party or government agency using social media to manipulate public opinion domestically, increasingly by spreading disinformation during elections, or government agencies developing their own computational propaganda campaigns in response to perceived threats from abroad. EU regulators attending a seminar in Oxford this year were told that the current efforts to regulate social media manipulation “remain fragmentary, heavy-handed, and ill-equipped”. 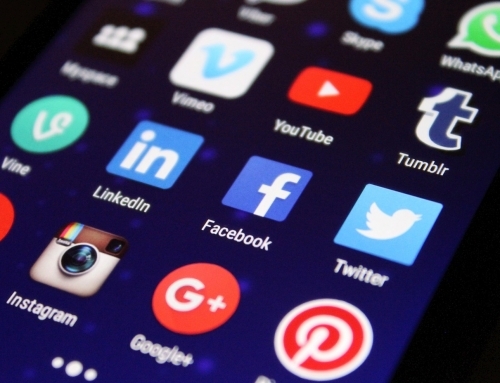 Germany has been criticised for a law that requires large social media platforms, such as Facebook, Instagram, Twitter and YouTube to swiftly remove “illegal content”, ranging from insults to a public office to threats of violence, or face multimillion-euro fines. Lisa-Maria Neudert, a researcher at Oxford university’s computational propaganda project, who authored a working document for the event, said there was a danger that well-meaning policies in Europe could be seized upon by authoritarian states to justify repression of speech. 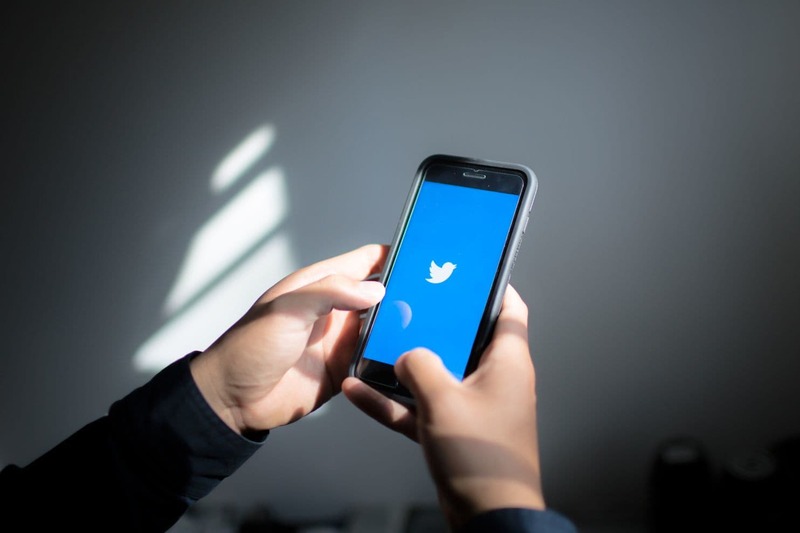 India needs to introduce guidelines for the use of social media during the 2019 general elections, according to a study by the University of Oxford that explored formally organised social media manipulation campaigns in 48 countries. 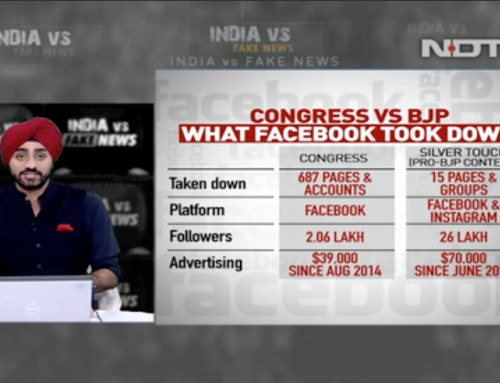 At a time when readers are increasingly consuming news on digital media, artificial intelligence, big data analytics, and ‘blackbox’ algorithms are being leveraged to challenge truth and trust, the study by the Oxford Internet Institute (OII) said. 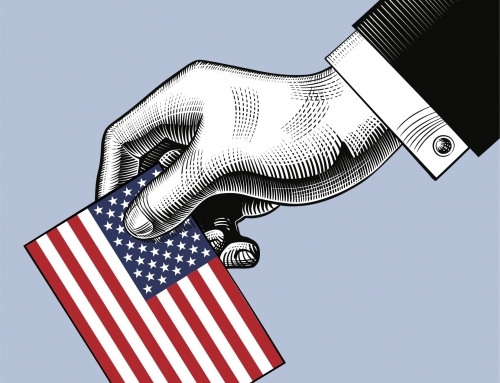 The study says that since 2010, many political parties and governments have spent over half a billion dollars on the research, development, and implementation of psychological operations and public opinion manipulation over the social media. Philip Howard, OII director and co-author of the study titled ‘Challenging Truth and Trust: A Global Inventory of Organized Social Media Manipulation’, said India is one of the 48 countries where there is evidence of organised social media manipulation. 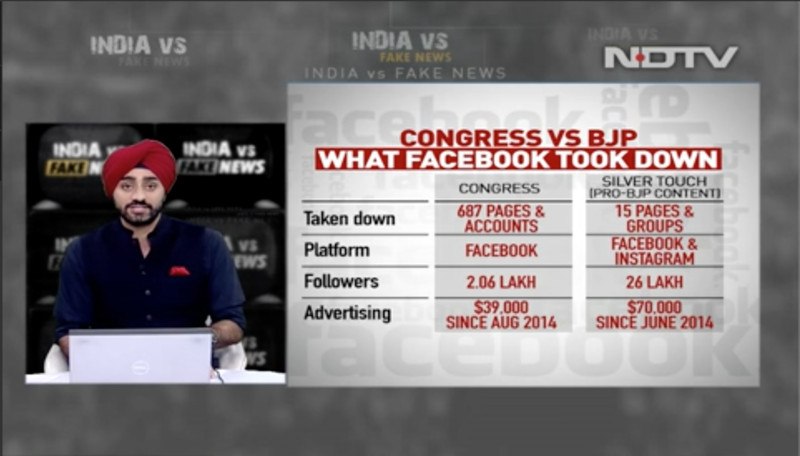 “Disinformation campaigns flow over every major social media platform in India,” he said. 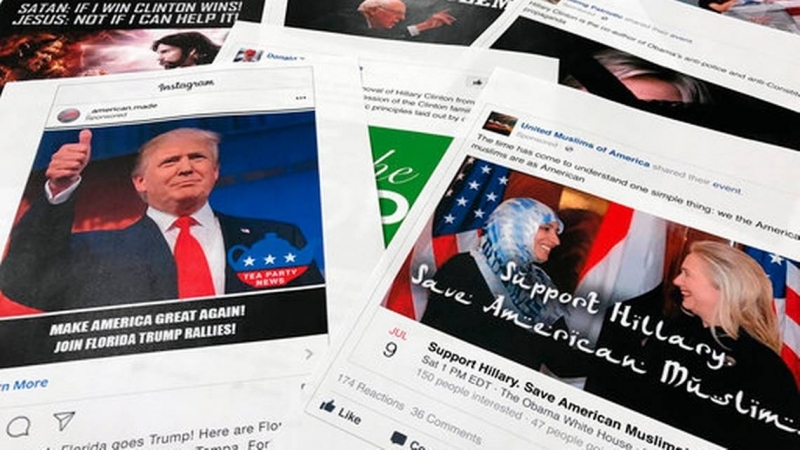 “With a big general election coming early in the new year, it is important that election officials come up with some moderate guidelines for social media use during campaigns…” he added.